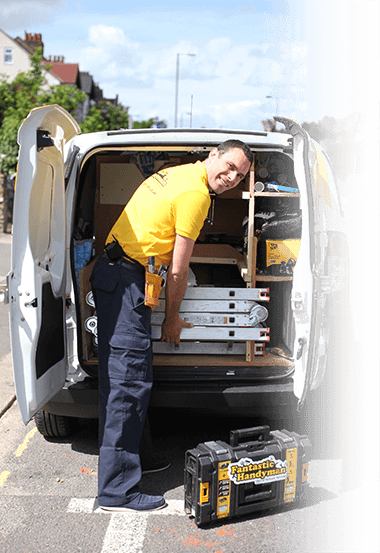 If you’re planning to split a room or just need to create a more private space for work or relax, Fantastic Handyman can help you. With quality workmanship and attention to detail your specialist will make a neat job of it all. You will have any type of partition wall built, installed, plastered and even painted. From small repairs to building entire walls, Fantastic Handyman will handle the job with ease. Be it glass, plasterboard, or stud walls, the skilled builders will handle the task efficiently, with high standard for quality of work. The specialists bring all the necessary tools and equipment such as hammers, nails, saws, and caulking tools. And to make this service even more of a breeze for you, they can also supply the materials that will be used such as plasterboards, sealants, sole plates, paint, and wallpaper. All of this can be supplied within a fixed budget. And the final bill for the service will include a list of everything that was used. Before the actual job takes place, we are going to send an expert to your place who will conduct a survey. He will take all necessary measurements, inspect the current conditions of the property, and consult with you regarding exactly what you want. This way the partitioning will meet all your requirements and fit your refurbishment project. The handymen who will handle the job are experienced, qualified professionals who work neatly and carry public liability insurance of up to 5 million pounds. So getting your partition wall building service from Fantastic Handyman ensures that the job will be done right.